We are a family-run business based in South Essex and have been established for over 30 years. We are a fully qualified member of the National Carpet Cleaning Association. Plus, we are fully insured (both for cleaning and public liability). 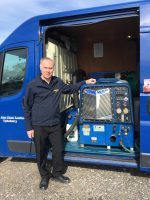 We use a top of the range hot water extraction cleaning machine providing you with a quality, professional and premium clean. After you have had your carpet(s) and/or upholstery cleaned, you will receive a spot and stain removal voucher valid for one year! You must live in our catchment area – this includes (in alphabetical order): Benfleet, Billericay, Brentwood, Burnham On Crouch, Chelmsford, Hockley, Hornchurch, Hutton, Maldon, Rayleigh, South Woodham Ferrers, Southend On Sea, Thorpe Bay, Upminster, Wickford. If you are unsure whether your area qualifies, then please do not hesitate to get in touch. Before booking in this clean, a Careclean representative will need to visit your home to take a look at the carpet/upholstery you want cleaning. We will be able to advise you on any problem areas. We will also let you know whether you need to move any furniture on the day of the clean. This visit is standard procedure for any job we book. As well as assessing your cleaning needs, we will also run through the other services we offer. Okay, remind me again how I claim this? Call 01245 323989 to book in your free cleaning quote. Don’t forget to let us know that you are interested in the ‘FREE spot and stain removal’ offer. Once we have completed your clean, then your free spot stain and removal visit will be valid for one year from that date. 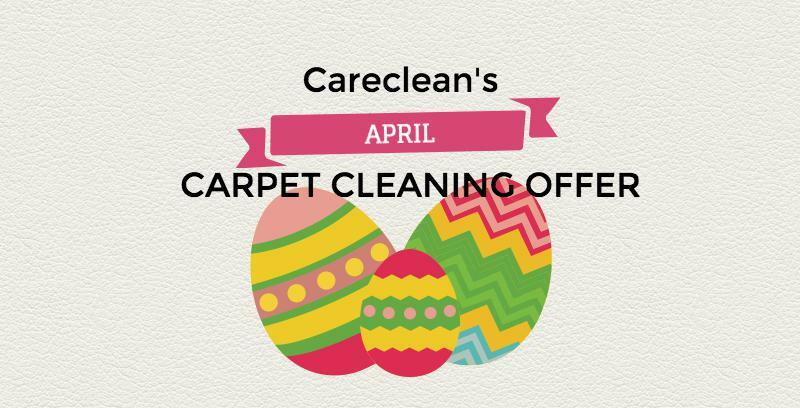 Careclean was established in 1984 and has a vast knowledge of carpet and upholstery cleaning and maintenance. We offer a premium quality service with top of the range machines and equipment. You can visit our website for more information: www.carecleanessex.co.uk. We also post a weekly blog, which includes carpet and upholstery cleaning tips and guidance on keeping your home clean and healthy. Click here to check out our blog. Finally, you can also follow us on Twitter and Facebook to keep up to date on all the latest news and offers.